The only reason I picked up this book was because my mom bought it on her Kindle, and I thought the movie actually looked good enough to read the book first. 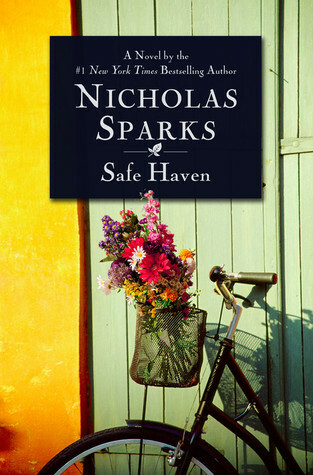 This was my first dive into Nicholas Sparks, and it was exactly what I expected. No surprises here.